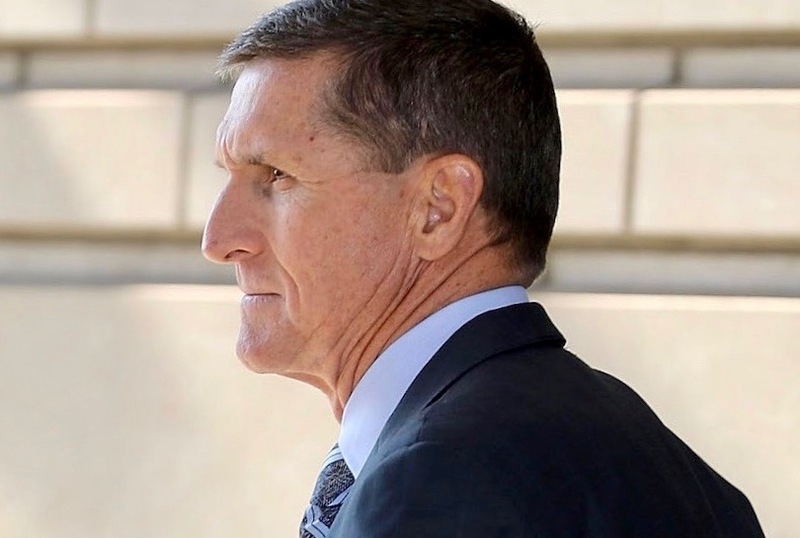 You are here: Home / Education / Politics / US Politics / Michael Flynn Pleads Guilty to Lying to the F.B.I. 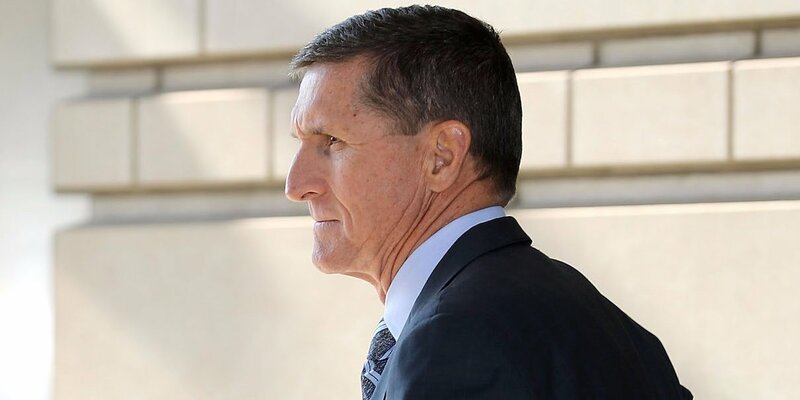 WASHINGTON — President Trump’s former national security adviser, Michael T. Flynn, pleaded guilty on Friday to lying to the F.B.I. about conversations with the Russian ambassador last December, becoming the first senior White House official to pledge cooperation in the special counsel’s wide-ranging inquiry of election meddling. Court documents do not name the official or disclose what Mr. Trump knew about Mr. Flynn’s discussions. The transition team was led by Vice President Mike Pence, and its top members included Jared Kushner, the president’s son-in-law and adviser; Reince Priebus, Mr. Trump’s first chief of staff; and K.T. McFarland, who was Mr. Flynn’s deputy and is now the ambassador to Singapore. But the documents made clear that Mr. Trump’s senior advisers were engaged in a coordinated effort to create foreign policy before they were in power, undermining the existing policy of President Barack Obama and ignoring a warning from a senior Obama administration official to stop meddling in foreign affairs until after the inauguration.